The Idaho Transportation Department (ITD) said a small portion of Idaho 75 in southern Blaine County needs to be partially closed for repairs, but should be totally reopened by the end of the day on Tuesday. ITD said the work should last just one day. The portion is specifically located where the roadway passes over Richfield Canal. The patching work will repair the damaged road surface. Most of the breakup of the pavement on this road is due to water seeping into roadway cracks, which damages the base material beneath the surface of the road. When the weather grows colder, the moisture freezes and expands, cracking the pavement and creating potholes. When the ice melts, the road begins to break up. 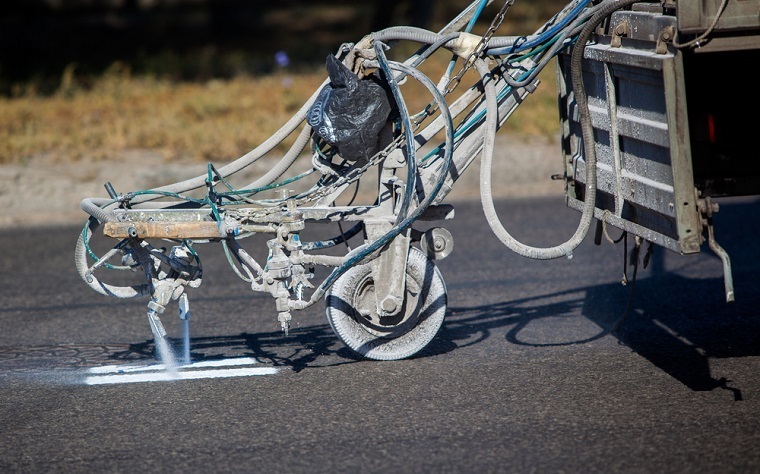 The crews will need to remove any loose material on the road before they can finish the patching project. Unfortunately, the repairs are only temporary because there is a later paving project already scheduled for this summer. This project includes 10 miles of the roadway, reaching from Timmerman Junction to Richfield Canal. Crews will close one lane at a time while they prepare the road and patch it. Drivers need to be aware of flaggers and equipment as they travel on the roadway. Motorists should also work in extra travel time for brief delays. Want to get notified whenever we write about Idaho Transportation Department ? Next time we write about Idaho Transportation Department, we'll email you a link to the story. You may edit your settings or unsubscribe at any time.